Don't Forget Killer 63 Tonight! Hey Folks! 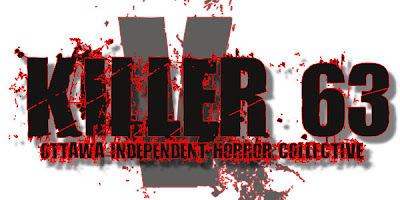 A reminder that TONIGHT is the very cool Killer 63 Festival at the Mayfair Theatre at 9PM. 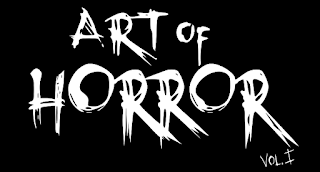 Be sure to check out what Ottawa Horror Filmmakers have to offer!